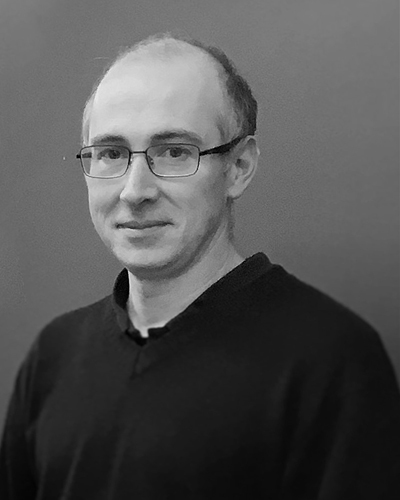 Laurent Plasseraud (46 years old) is CNRS researcher as Chargé de Recherche at the University of Burgundy (Dijon-France). His main research results concern original structures of transition metal complexes with relevance to sustainability, homogenous catalysis, supramolecular chemistry, and molecular materials fields. Since he joined the CNRS (2001-present), he devote his activities on sustainable chemistry projects using CO2 as a C1 synthon and more recently focus on the transformation of biobased molecules into chemicals and materials with a higher added value.